I plan to put these words in order on this page, but man am I exhausted! 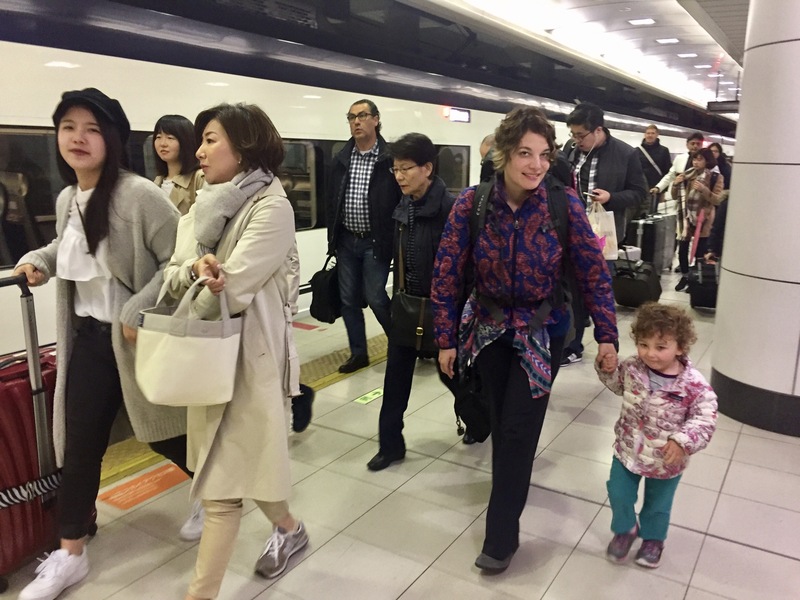 We woke up on Saturday morning in Tokyo (late afternoon Friday Central time, that is), gathered our things, and hopped on the metro to Ueno Station. There, we picked up the Keisei Skyliner bound for Narita airport. 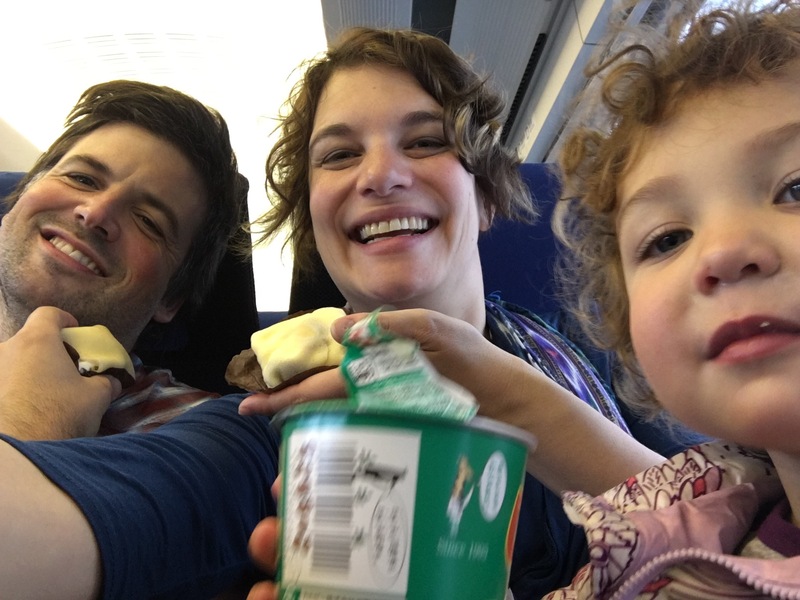 We enjoyed breakfast on the train (stuffed folded crepes for me and Logan, crackers and dried fruit for the little. 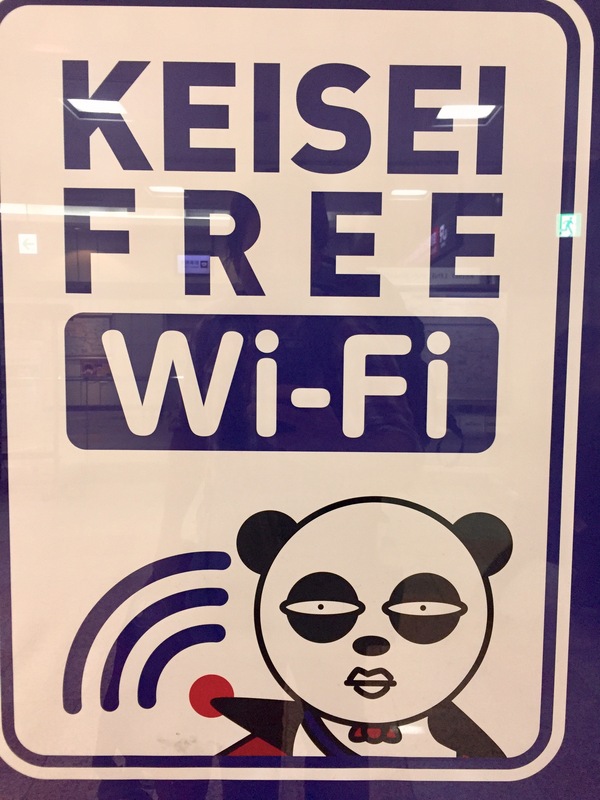 We did not avail ourselves of the free wifi, because frankly that panda looks like she’s up to no good. We arrived at Tokyo Narita at 8:45, an hour and twenty five minutes after leaving our Chuo ward apartment. Not too bad! 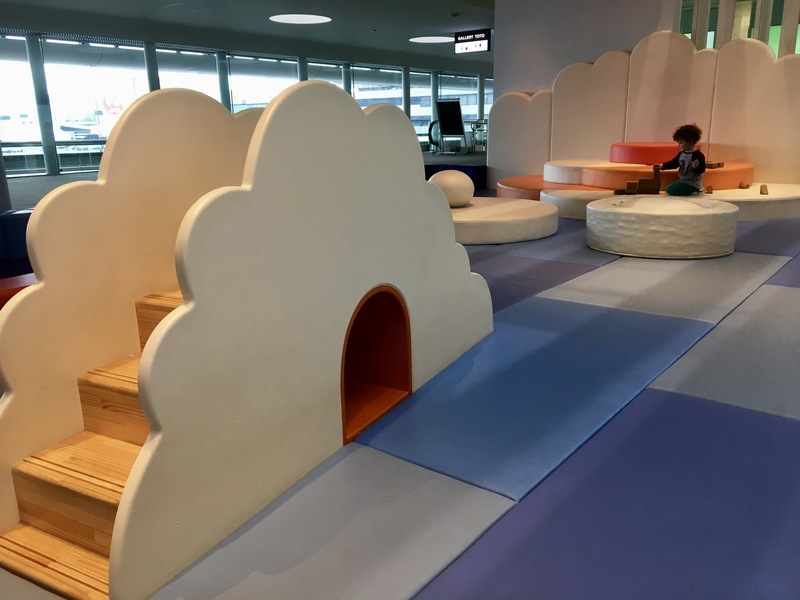 The airport was pretty busy this morning, but Japan Airlines made it easy on us with a dedicated family boarding lane, complete with a little sitting area where Ami could get some reading done. Check-in was a breeze, and off we went to explore the shops up on the 4th floor. There was another kids’ play area up there, as well as a number of restaurants and shops selling a wide array of Japanese goods. The lines for security looked really long, but were moving quickly – only 15-20 minutes start to finish, and the process was fast and organized. We didn’t have to take off our shoes, there were plenty of bins available, and nobody was barking orders or sighing angrily at tourists (this observation will show up again later). Just don’t try to carry a tub of miso, or your pouch of pickled vegetables, in your carryon luggage. Ami and I waited at yet another kids’ play area while Logan bought water for the plane and changed money. I love all these play areas for the kids. So thoughtful! Right next to the play area was a super fancy bathroom, sponsored by Toto. I’m sorry, it wasn’t a bathroom, it was “gallery Toto”, which offered very fancy toilets with the latest Japanese toilet technology, each in their own individual room. Then, off to our plane! 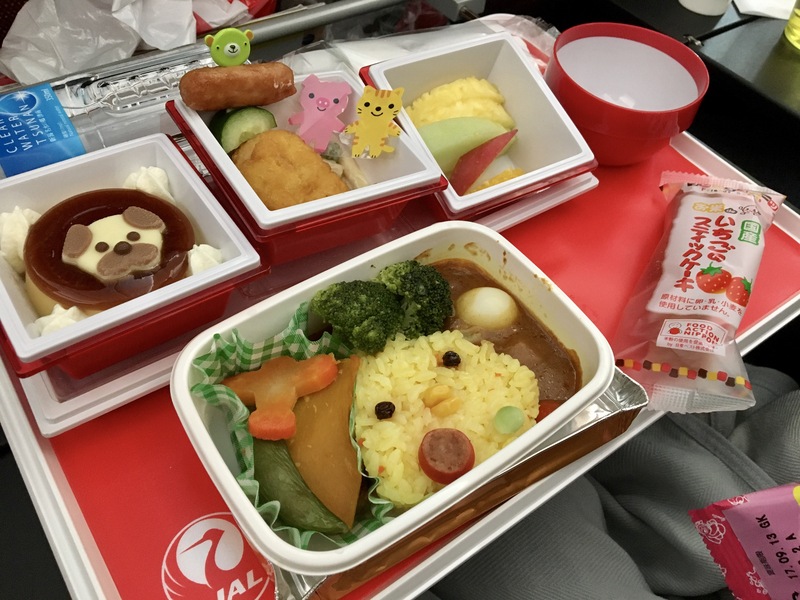 We were, again, on the Japan Airlines 787 Dreamliner. Their economy seats are in a 2-4-2 configuration, which means they’re a bit wider than those on other airlines that fly this plane. Unfortunately, it also means there isn’t a good way for us to all sit together and have a window seat, so we were in the middle section both coming and going. The flight was not too bad. It was long, of course, just over 11 hours, but they fed us twice, not counting lots of snacks. We ordered the child’s meal for Ami and it was ADORABLE. Too bad she didn’t have much of an appetite on the plane! 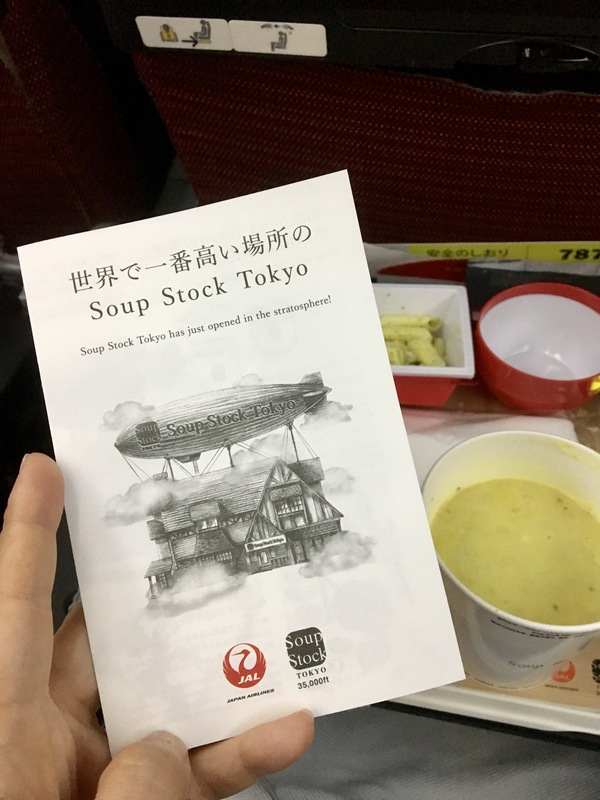 Our second meal was actually quite good – a corn soup from a Japanese chain. It made for a really nice… breakfast? Late-night snack? Ah, who knows. We dosed Ami with Dramamine today, so she didn’t get sick. She also slept for about 2.5 hours, which isn’t bad at all! The rest of the time she was drawing, or watching movies, or playing games. Arrival in Dallas was… well, let’s go with disheartening. Maddening? Some of the immigration, customs, and baggage re-check (you have to pick your luggage up, walk it through customs, and then check it onto your connecting flight) people were downright rude, snapping at people, grunting, sighing loudly, rolling their eyes, or yelling across crowds about how angry they were that they hadn’t yet been allowed to go on lunch break. 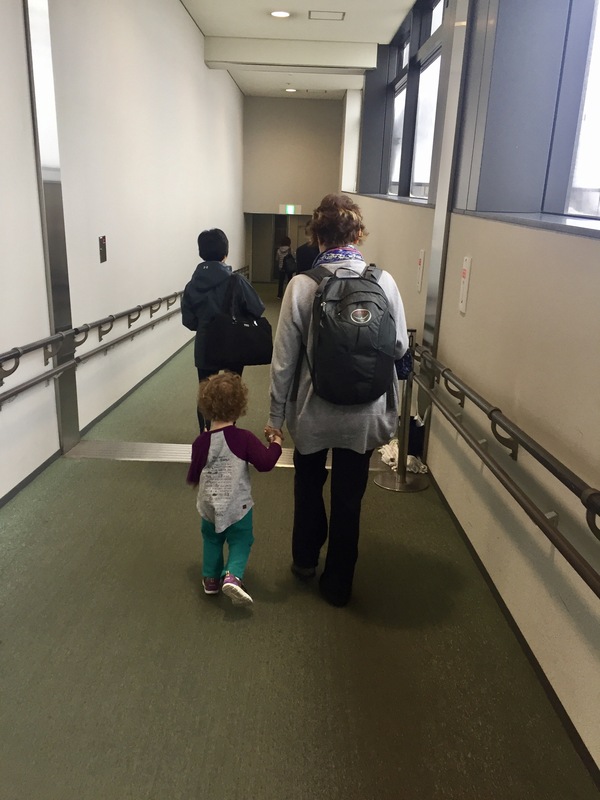 After the almost invariable politeness and courtesy we’d been met with all over Japan (even when Ami vomited at the desk of the immigration official checking us in!) this was almost painful to deal with. Plus, Logan and I both got pulled out for extra screening, our TSA Pre membership didn’t work properly, and Ami had had QUITE enough by this point and was squirming and crying and having difficulty staying near us. Our Dallas-Austin leg was fine, though the regular economy seats felt quite uncomfortable after the international flight we’d just been on. All of our bags arrived, our car was where we’d left it and started right up, and our house hadn’t burned down while we were gone. Our mail hold even worked properly! The three of us took a nap that ended up being a little longer than we’d planned, and Ami’s bedtime was pretty late tonight, but I have high hopes that we will be able to get back on schedule soon. And we have the sitter coming tomorrow morning so we can take an extra nap. Thanks for posting all your Japan adventures, I’ve really enjoyed reading them! 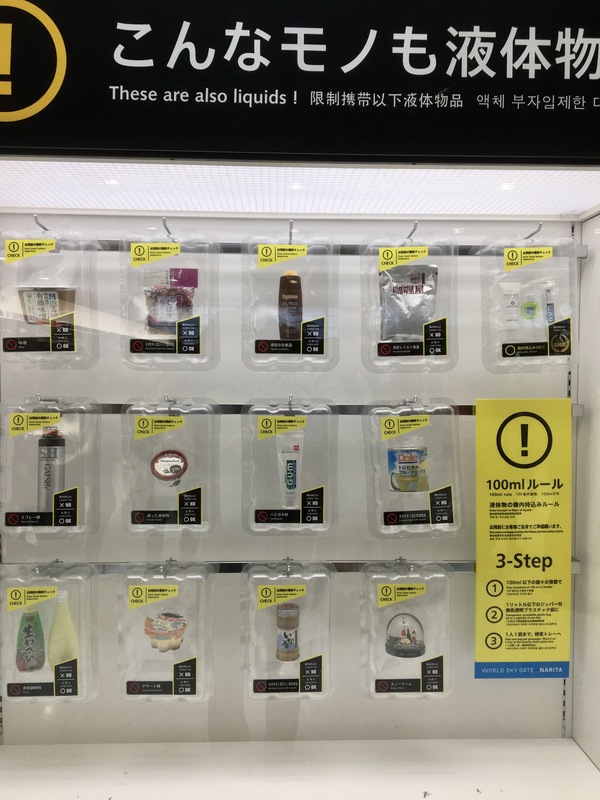 I feel you re: security; I’ve lived in Japan for six years now and get easily annoyed at the bad attitudes you sometimes deal with in the States during check-in/customs/etc etc. Hope you keep posting future adventures, wherever you go!